Tyrion Lannister isn’t exactly known for his ability to predict the future. 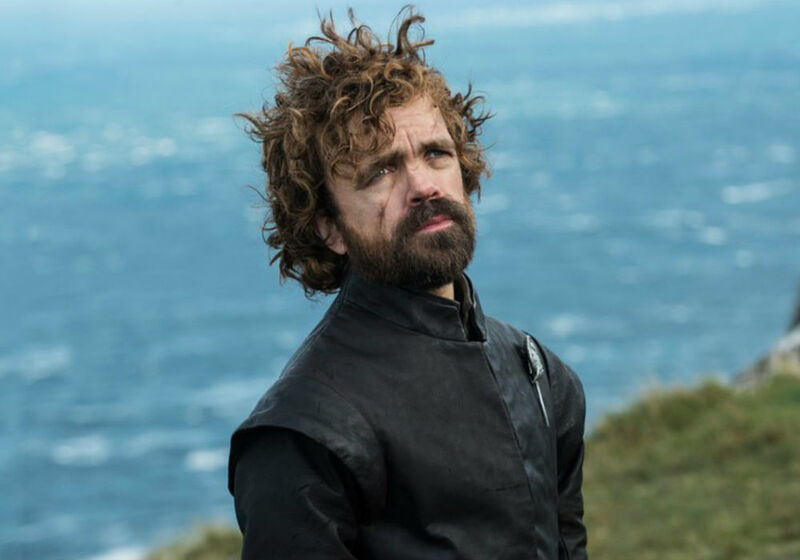 Peter Dinklage, however, reportedly guessed his character’s fate heading into Season 8 of Game of Thrones and wasn’t all that surprised when he read the final script. With the Season 8 premiere of GOT only a few days away, Dinklage did not reveal any details about Tyrion’s final moments on the show. Luckily, he did tease that the ending is both painful and beautiful for all the characters involved. There is no telling what Dinklage meant, but we’ll know soon enough. According to Entertainment Weekly, the final season starts with Tyrion’s arrival in Winterfell with Daenerys Targaryen (Emilia Clarke). Tyrion is the acting Hand of the Queen and will likely continue in this role throughout Season 8. To complicate matters, Tyrion will be forced to mediate between Daenerys and Sansa Stark (Sophie Turner), the Lady of Winterfell and his former wife. 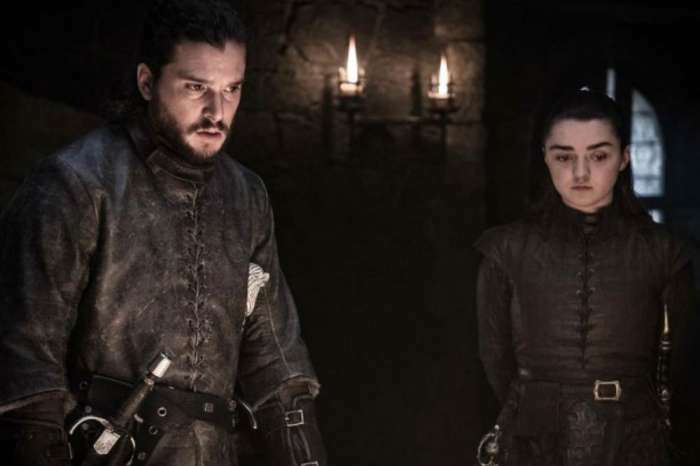 Although the final season begins in a similar manner as the first, the situations surrounding a royal visit to Winterfell are much different. Fortunately for Tyrion, his arranged marriage with Sansa went as smooth as it could go, and he has likely already earned a bit of trust from her. Just how far that gets him, of course, is yet to be seen. The final season of Game of Thrones premieres April 14. Given previous success of the show, HBO is predicting huge ratings for the opening episode. In fact, experts believe that Season 8 will get better ratings than any other series on television, including The Big Bang Theory and This Is Us. This is a bold statement considering how HBO has fewer subscriptions than the major broadcast networks. The highest ratings for the fantasy drama was during the Season 7 finale, which attracted a whopping 12.1 million viewers. After streaming numbers were counted, HBO says that Game of Thrones averaged 30 million viewers an episode.